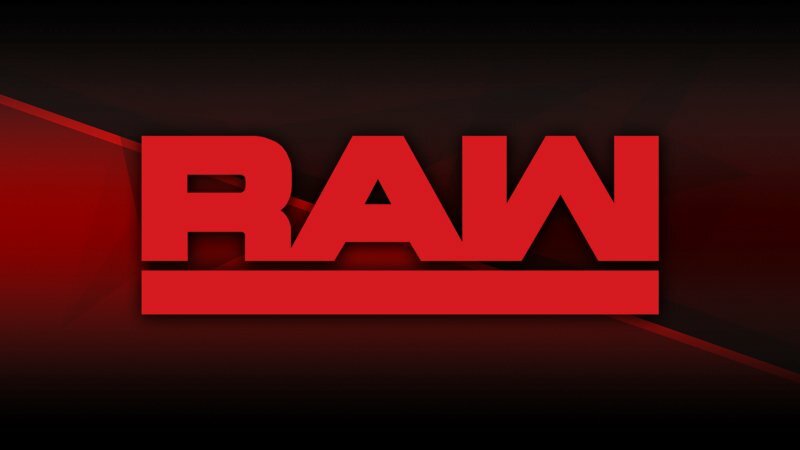 This past Monday night, new Superstars EC3, Lacey Evans and Heavy Machinery made shocking (albeit brief) appearances on the red brand, while Nikki Cross actually competed on Raw alongside Bayley and Natalya in a winning effort against The Riott Squad. The new Superstars from NXT will be showing up on both Raw and SmackDown LIVE until they land on a specific brand. Who will we see in action this week?